THAT GAY PEOPLE HAVING RIGHTS DOESN'T TAKE AWAY YOURS? 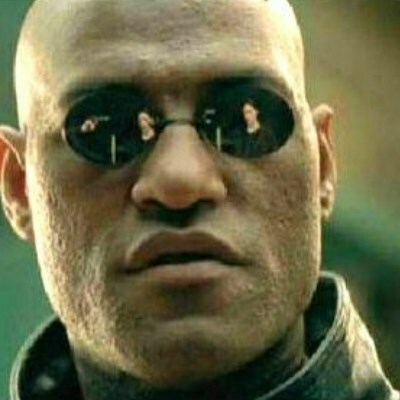 Morpheus actually says "What if I were to tell you"
that the "women in a binder" joke is old already? You don't have to comment on every goddamn thing to try to be funny? You can disagree politically and not have to be dicks to each other.